We are the Education and Leadership Trust. We collect, hold and process personal information (data) relating to students, staff, parents, governors/directors and visitors in our schools. This makes us a data controller in relation to any personal data that we collect. Everyone has rights with regard to the way in which their personal data is handled and we are committed to the protection of all personal data and special category personal data for which we are the data controller. Personal data is any information that relates to a living identifiable individual. This can include things such as name, date of birth, address, exam results and photographs. Special category personal data includes more sensitive pieces of information such as ethnicity, religion and information about special educational needs. Visit the ICO website to learn more about GDPR Key Definitions. To see the information we hold about different groups of individuals, please see the relevant privacy notice. Why do we need to Collect and Process Personal Data? Where will this Data come From? Some of the data that we hold comes from the forms that you fill in about yourself or your child, from information that you send to us and some will come through electronic transfer from previous schools or places of employment. Much of the data is created whilst you are on the schools’ premises such as visitor logs, attendance records, CCTV images and the day to day work of the schools with marks, grades and behaviour data. The main storage system for personal data in the Trust is SIMS. 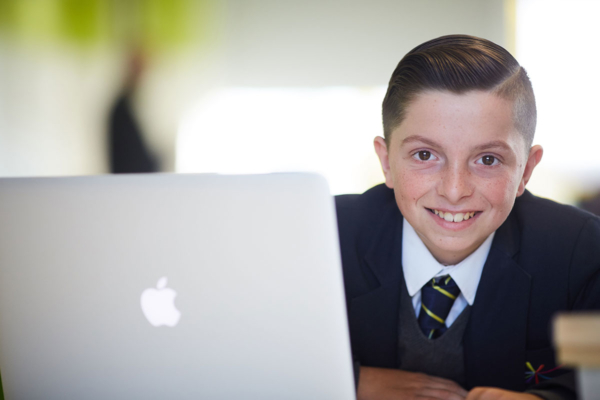 This is a secure, management information system which is based in each school. Only staff can access this data using a password and they can only see the minimum amount of data that they need to do their job. Other information is kept on our schools’ servers which are Cyber Essential Certified, and are only accessible through secure logins. 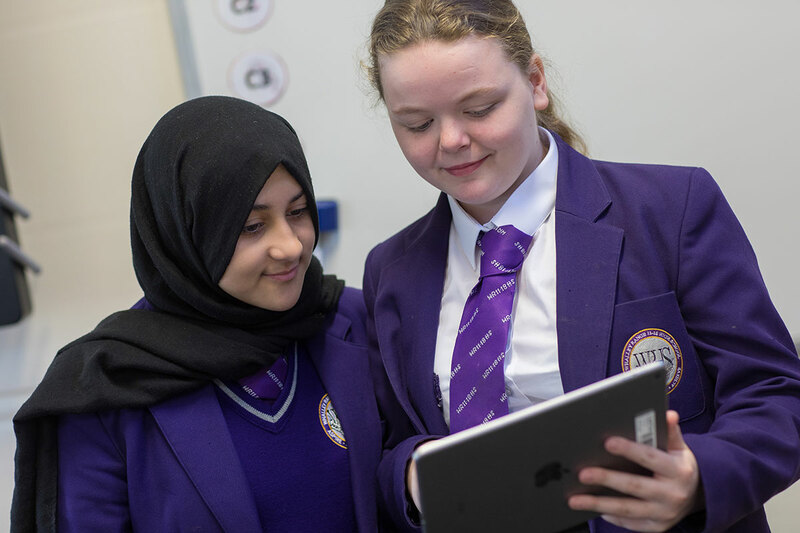 There are other software systems used in the Trust such as Microsoft Office 365, Frog and Doddle where student data is held in servers which are not based on site. All software packages where data may be stored are recorded on our central software register here. The software on this list has been investigated to check that the company are taking appropriate security measures to keep data safe. Some data is stored on paper in student files and teacher mark books. All staff receive training on the importance of keeping data secure and locked in the appropriate place. We are required by law to pass some information about that we hold about students and parents to the Local Authority and the Department for Education (DfE). 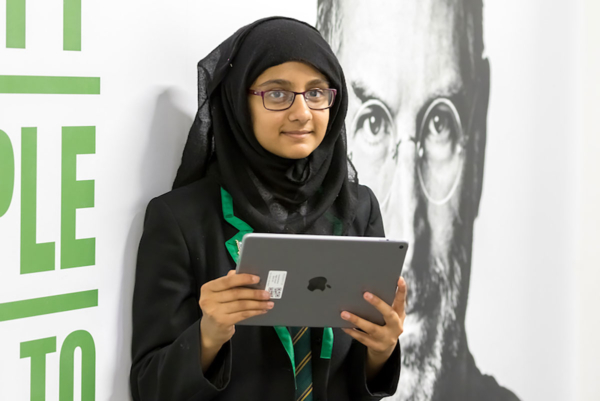 We also upload very limited details to some pieces of software so that students can have a protected email account and cloud storage as well as access to learning materials, homework and revision. Before we agree to allow any data to be uploaded we check that the company are taking as little data as possible (often just a name, school email address and class) and that they are taking appropriate steps to protect your data. View the full list of software used in the Trust. If you complete one of the forms on our website, the information is emailed to our website administration team and the Headteacher’s Personal Assistant. The Headteacher’s P.A. will then forward the email to the most appropriate person in school to deal with your request. Emails sent internally are secure and encrypted. Once sent on, the original email is then deleted. To make a request for access to your child’s educational record please contact Student Services in the first instance. Please see the relevant privacy notice for information on how to make a request. For more detailed information about how the GDPR affects schools, please visit the website of the Information Commissioner’s Office.